Turning on the faucet and expecting clean, purified water to flow through the tap is a modern-day luxury that many take for granted. In most industrialized cities around the world, drinking water is readily available and safe, but to maintain its sustainability, protecting its sources is vital. Safeguarding ground water (aquifers), streams, rivers, reservoirs and lakes in the United States is crucial to the country’s ongoing economic and social development, and most importantly, it is key to maintaining a healthy, thriving civilization. While some cities have extensive water systems in place for people to drink, bathe and cook, others are working to improve or overhaul their methods to ensure that they’re providing residents with high-quality H20. Each day, New York State gets more than 1.1 billion gallons of fresh, clean water delivered from large upstate reservoirs comprised of three systems: the Croton, the Catskills and the Delaware. For up to 125 miles, the watersheds of these reservoirs flow to the city through aqueducts, with 97 percent reaching homes and businesses through gravity alone. Only 3 percent needs to be pumped to a tap near you, according to the City of New York. 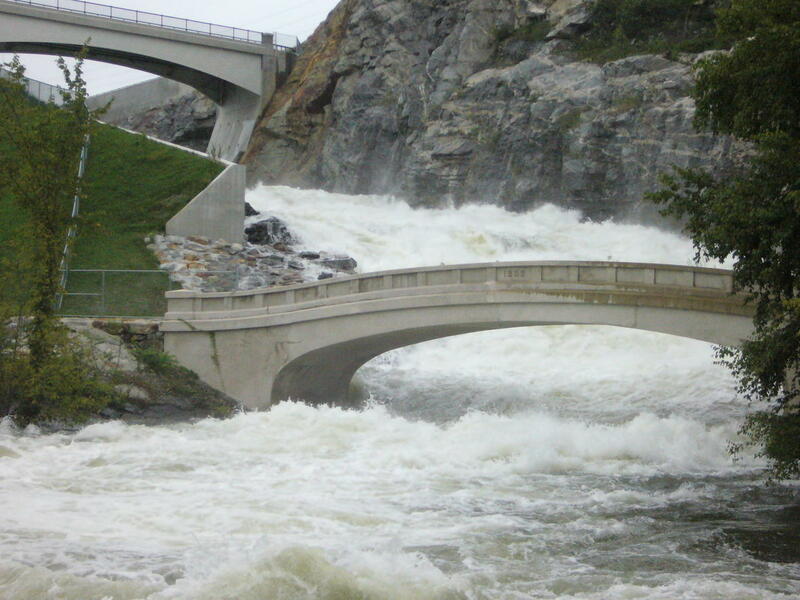 Combined, the reservoirs have a storage capacity of 550 billion gallons. The Croton system provides 10 percent of the city’s drinking water supply, and it can be tapped if a drought occurs. The Catskills system, which provides 40 percent of the city’s daily water needs, is made up of two reservoirs about 100 miles north of the city. The Delaware is the city’s principal water source—its four-reservoir system is responsible for half of the city’s daily water needs. 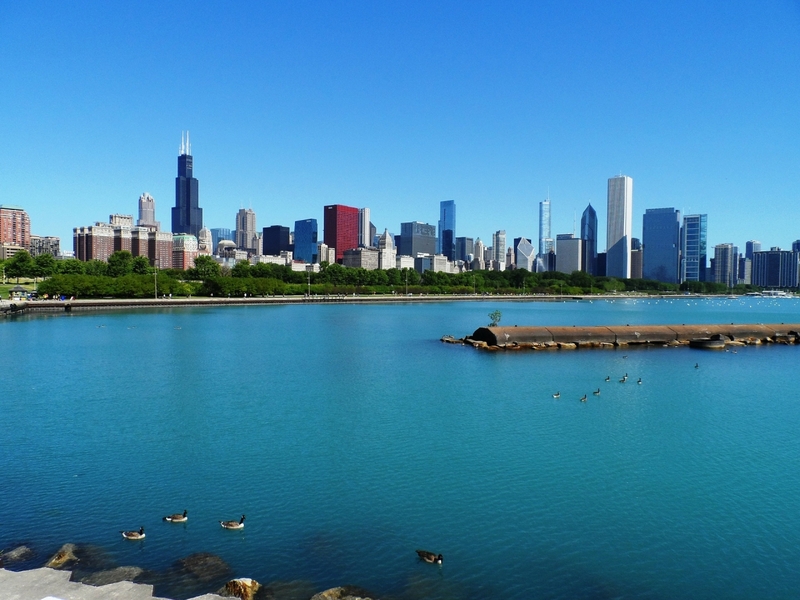 Chicago’s pristine drinking water, sourced from Lake Michigan, goes through one of the best treatment and filtration systems in the U.S. The 10-step process starts when water from Lake Michigan enters the intake crib at depths of 20 to 30 feet, according to the City of Chicago. It’s then followed by a series of processes, including purification and chemical treatments, to eliminate natural pollutants and other impurities. Next, filtered water flows into clear wells for its final chemical application before it flows from the reservoirs to the distribution system. Finally, through 12 pumping stations located throughout the city, water is pressurized, which makes it possible to flow to homes and businesses. Thanks to an abundance of freshwater resources, Canadians have quality water at their fingertips. In Toronto, Lake Ontario is the preferred source for premium drinking water. But, before it reaches residents’ taps, the lake water goes through a seamless process, which includes purification, pumping, storage and distribution. 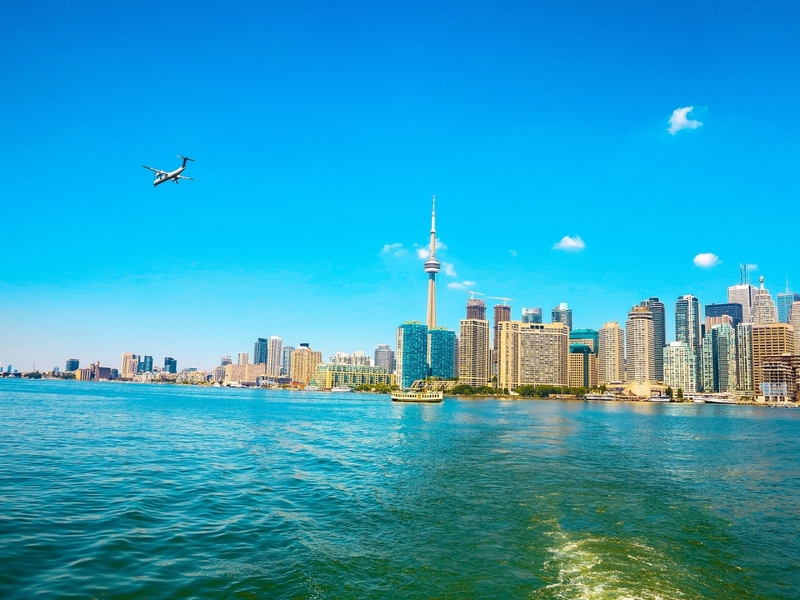 Toronto Water, the city’s water division, provides potable water to the city’s communities, which are then responsible for delivering the water directly to 3 million residents and businesses along Lake Ontario’s northwestern shore, according to the City of Toronto. However, since Toronto is built on the side of an expansive sloping hill, getting water to its communities can be challenging. That’s why the functionality of its four treatment plants, 18 pumping stations, 10 reservoirs and four elevated tanks must all work together to ensure that its residents have access to top-quality water. 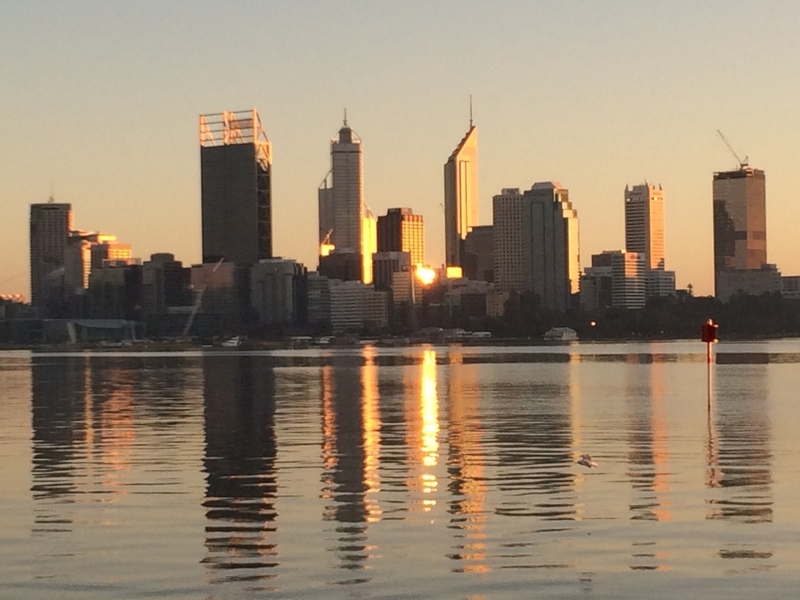 Due to an increasingly drier climate, cities like Perth, the capital of Western Australia, can’t afford to rely strictly on traditional sources for their water needs. Because of this, the city has been proactive in finding solutions to secure and supplement sustainable water for its citizens. For instance, nearly half of Perth’s water is sourced through desalination, which doesn’t depend on rain, according to the city’s Water Corporation. Moreover, desalination removes salt and impurities from seawater, making it suitable for drinking. While bustling metropolises like New York City, Chicago and Toronto have outstanding water supply infrastructures in place, that’s not the case in many parts of the world. In fact, more than 600 million people in the world still lack access to improved drinking water sources, according to a 2015 report by the World Health Organization/UNICEF Joint Monitoring Programme. 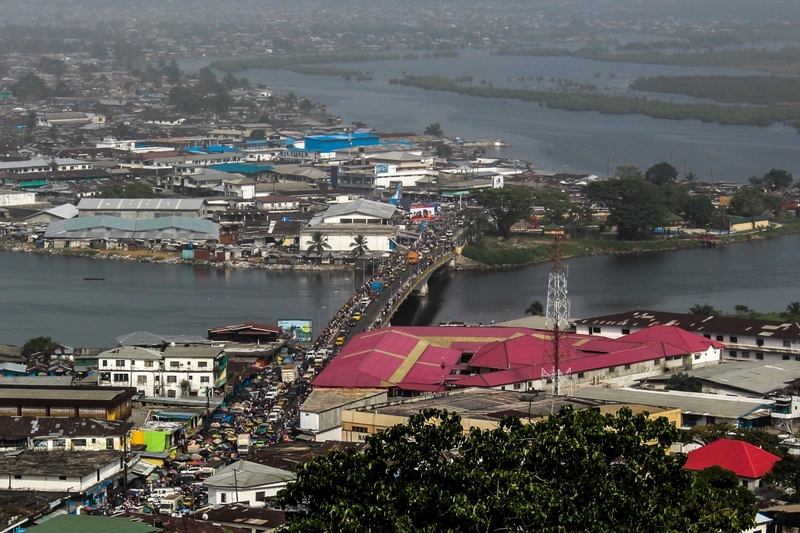 For example, in Monrovia, Liberia’s capital, people are in need of clean and safe drinking water. Due to several factors, including poverty and the destruction of critical infrastructure, the country is in a water crisis. The average Liberian doesn’t have access to potable water. In fact, only 1 in 4 can access clean drinking water, according to the World Health Organization. Unfortunately, many Liberians must rely on obtaining water from wells and local vendors, which isn’t ideal due to the lack of appropriate sanitization. Others must get their water from programs and organizations who strive to provide clean water to communities. Whether water comes from reservoirs or wells, it’s one of earth’s most vital resources, and a precious commodity that’s essential to our very existence.